Stylish looks, luxuriously well equipped and a comfortable ride. A fine motorway cruiser. Excellent crash test rating. Plagued by wide-ranging problems with the electrics, mechanicals and build quality. Report of auto locking and satnav both failing on a 2007 Renault Laguna 2.0D at 40k miles. The new Laguna is two cars in one. Instead of offering a choice between a saloon, a hatchback and an estate car, Renault gives us a choice between two very good looking hatchbacks. Yes it had some issues, but never let me down, used as a Taxi for 2 years, great car! 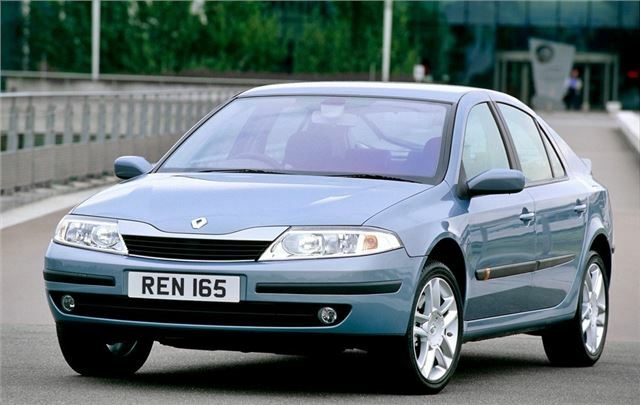 This is an ideal used family car to buy to cover miles.